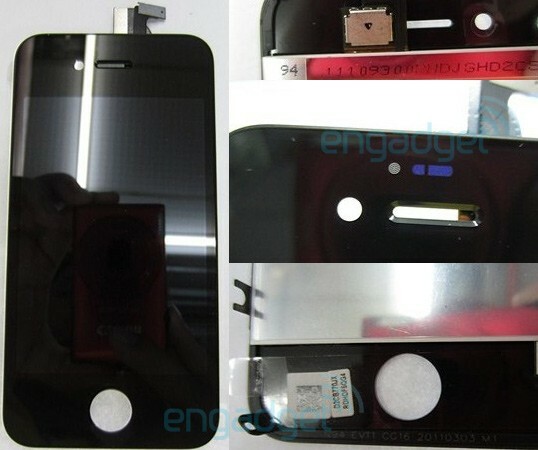 In the next couple of months, we are going to hear a lot more about the upcoming iPhone 5. The device is expected to have a larger display and a redesigned look. Not surprisingly, it will be powered by a quad core processor. According to DigiTimes, the competition of quad core smartphones will heat up in the fourth quarter of 2012. The iPhone 5 will have the A6 processor inside, which is an upgrade over the A5 chip currently being used in iPhone 4S units. Samsung, HTC, and LG are just a few companies that have launched quad core processors in the second quarter of 2012. Unfortunately for Apple fans, the exact details on A6 are not known at this point. DigiTimes suggests that the next gen iPhone will be based on Samsung’s Exynos 4 quad-core processor. Just to be clear, these are all rumors at this point. We will have to wait a couple of months to find out what the new iPhone will have to offer. Those who have been affected by this issue should re-download their apps to get rid of app crashes (delete bad copies and reinstall new copies). Are you still experiencing widespread app crashes on your iOS device? What Delayed iPhone 5, iPad 3 To Get Quad-Core A6? 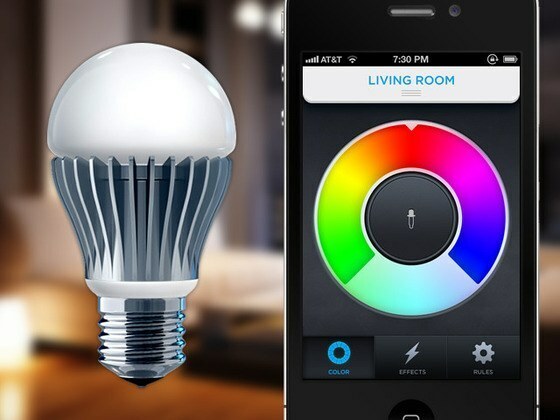 LIFX Wi-Fi Lightbulb for iOS, 8M iPhone 5 Units to be Sold? 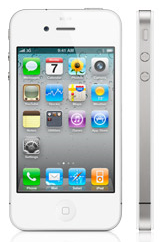 iPhone 4S/5 Rumors, Samsung To Challenge Apple?